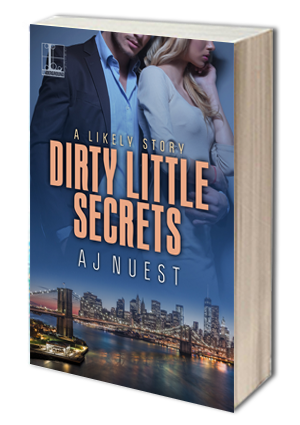 Multi-published award-winning author and editor, AJ Nuest, resides in Northwest Indiana with her loving husband, two beautiful children and a bevy of spoiled pets. Her four-part serial fantasy romance, The Golden Key Chronicles, was recently named the RONE Time Travel Romance of 2015 by Ind’Tale Magazine, and her contemporary romantic comedy, She’s Got Dibs won First Place in the Heartland Romance Author’s Show Me the Spark! Contest, 2013. She and the cat are currently vying for dictatorship. The cat is winning.